Why have sneakers; become so popular? Why are they regarded as a symbol of "coolness"? What social factors have i nfluenced these developments, and why do some people have closets stuffed tuli of sneakers? 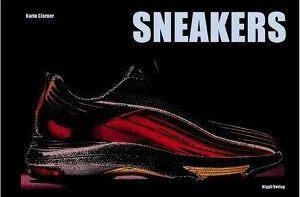 Sneakers have long since become a part of everyday lite. They are socially acceptable and have gained thè status of a cult object. Sneakers are npw worn even to opera performances. 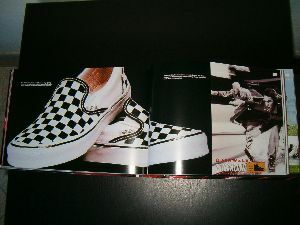 Over thè course of hits one-hundred-year history, thè role and sìgnificance of sneakers have erianged considerably. 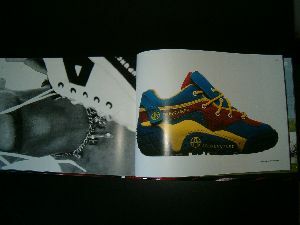 The shoes have attraeteti a steadily growing fan community and are now worn by people in virtually every walk of lite. 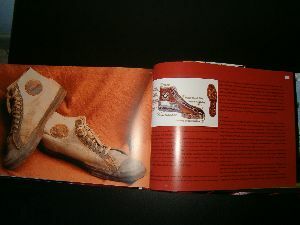 And they have also contributed to thè breaking down of strict boundaries between traditional shoes and sports footwear. The author of Ihis publication interi lied to address as many of thè relevant aspects as possible. And so tnis hook is concerned with social issues and factors that influence fashion and life-styles, wìth tecrmical aspects, with e unipari i es in thè industry, and with the origin and history of thè sneaker itself.